Tobacco, banana and strawberry! Lost Atlantis hits the sweet spot between narghile and cigarette tobaccos, then adds a wonderful aromatic combination of fruity goodness! An intense and deeply satisfying vape on the inhale and exhale, Lost Atlantis leaves a fleeting smoky aftertaste that lingers deliciously for a moment. It's a brilliant liquid to vape at different voltages and wattages as well. An exceptional liquid in every way, Lost Atlantis gently massages your throat with every puff. Add to that competition grade clouds and awesome taste delivery and you get one of the best liquids around! Wholesome, flavorsome, excellent and then some! Liberty is a delicious blend with choice tobacco extracts and a touch of nuts, vanilla and caramel. Every component can be tasted individually but neither taste overtakes the other. Vapor performance is top notch as well, every drag delivers massive clouds just dripping with flavor! The throat kick is like a piece of art; it feels brilliant as it goes down. Liberty is perfect if you enjoy tobacco vapes slightly on the sweeter side. 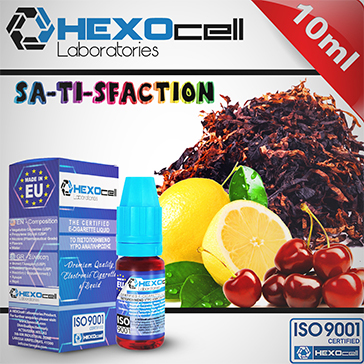 Satisfaction is a sharp and tangy tobacco blend specially made for vapers that enjoy sour fruity tastes. The tickly fruit flavor comes from delicious lemon and cherry extracts wrapped around the earthy and natural flavor of fire cured tobacco. The result is a strong and smoky vapor with a slightly moist touch where every taste is in harmony with each other! Satisfaction delivers incredibly large clouds regardless of hardware and output levels, it's a prime performer in every way. Liquid to vapor translation is excellent too, there is no loss in taste whatsoever. Satisfaction is a masterpiece of fizzy tobacco that will make your throat tingle with exquisite pleasure! Commonly referred to as the Rolls Royce of gourmet tobaccos, our exclusive Special Tobacco blend reflects the incredibly deep and vigorous profile of mild-to-medium deluxe tobaccos. Special Tobacco is an unbelievably luxurious experience no matter how it's vaped. 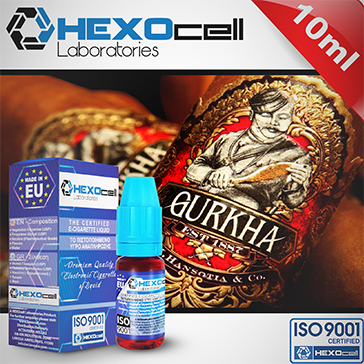 You get amazingly high quality vapor regardless of nicotine, resistance or output levels! Massive chunks of pure white vapor packed with the irresistible taste of select tobaccos...Special Tobacco vapes like a champ on the inhale and exhale with a knockout throat kick. You simply can't go wrong with Special Tobacco!